A woman was attacked from behind and repeatedly stabbed by an unknown assailant in Lincoln Park on Tuesday night, police said in a plea for the public’s help in identifying the offender. 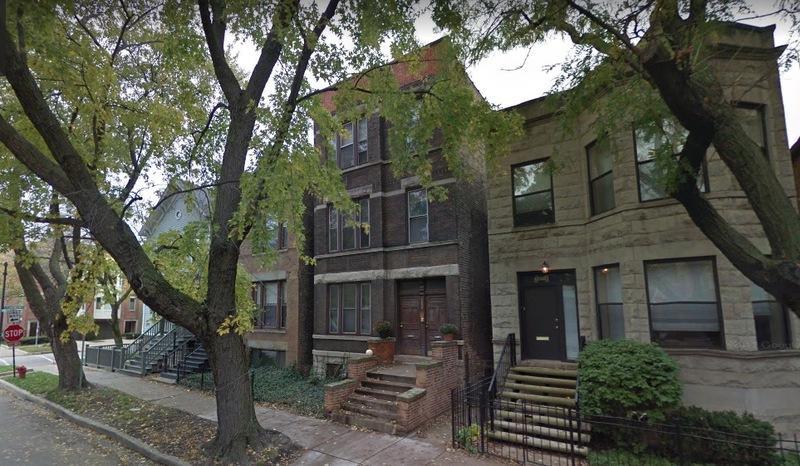 Around 10:50 p.m., the 21-year-old victim was walking eastbound in the 1200 block of West Webster toward the Fullerton Red Line station when an unknown man placed her in a chokehold from behind and stabbed her in the upper body multiple times, according to the police alert. Officials said the attacker never spoke a word and the victim was not aware that she was being followed until he had her in his grasp. The victim was transported to Advocate Illinois Masonic Medical Center where her condition was stabilized. Police said the offender is a male of unknown race who stands about 5’9” tall and was wearing all black clothing including a black hoodie and baggy black pants. The motive for the attack is not known. Anyone with information about this incident is asked to call Area Central investigators at (312) 747-8380.